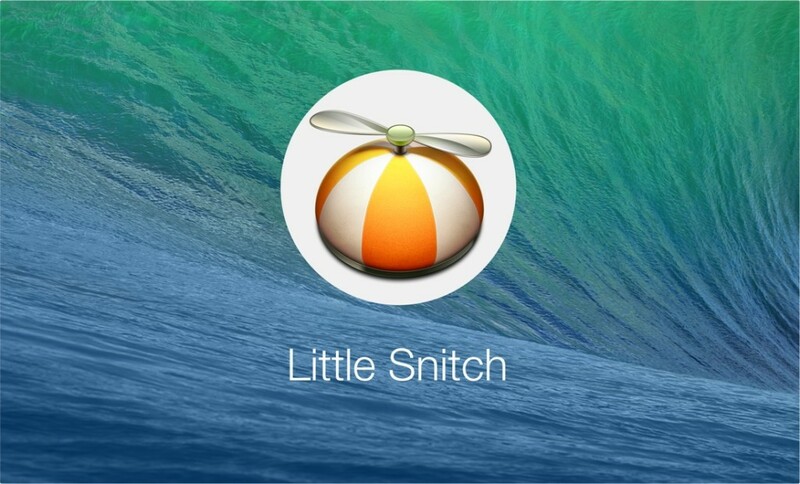 Little Snitch works as a firewall that protects your computer against unwanted guests from the Internet. That makes it sound like an antivirus software. Programs of this kind have the ability to monitor and track what is going on your browser, providing you with an easier way to manage the items (e.g. toolbar and notification).